Deciding whether to opt for that law degree or not is a tough decision. And why not? There is a lot to consider – like which specialization and college or university to choose. Another thing that keeps pulling the students back is the scope. Many students are apprehensive to study law because they are not sure about the future that awaits. However, on the other side, there are a few individuals who are born with traits that guide them to opt for that LLB admission and get a degree. These students know that they are going to make it big in the world of criminal law with their degree. For those who don’t have a clarity, here are a few signs that point someone is made to pursue a degree in law. Take a look! A lot goes into solving a case and the investigate skills of an individual expedite the process. Investigative skill is the key cognitive area of decision making that guides or impacts data gathering. Someone who goes deep down in digging out information that can help in solving or winning the case can definitely pursue a degree in criminal law. To turn the tables of a case, a criminal lawyer must possess the attention to detail quality. They must look past all the set ups and dig in deep for real evidence to solve a case. A detail-oriented approach never fails and solves even the most complicated cases. So, if you think you always look beyond the obvious clues and leave no stone unturned to reach to the bottom of a story, you are the perfect fit to be a criminal lawyer and you must go for that LLB admission. For a criminal lawyer, it is important to be an innovative thinker. They must excel at having creative arguments while being armed with counter-arguments to win a case. They must be able to have creative arguments that will help them advance in their client’s interests. Did you successfully convince your parents for going on an international trip with friends? Do you always convince your faculty easily to extend the project timeline? Then you are made to be a lawyer. Effective arguments won’t work if a lawyer is not able to present them in the court with confidence. Thus, public speaking skills become one of the key requirements for lawyers. Many people think that if they can talk a lot, it means they are good at public speaking. However, this is not the case. They must possess the persuasion power, know about body language and must have a wide vocabulary. So, if you are someone whom people love to listen, or if you have been the debate champion in your school days, a criminal law degree can be your sure shot to success. Victories don’t come overnight; you need a lot of perseverance and commitment. You’ll have to wait around the courthouses, file the reports again and again and do a lot more. The hearing can get postponed for unnecessary reasons. All these can annoy people, and they lose their hope over time. This is the reason why you must be persistent to aim for success as a lawyer. All these skills combined make anyone a great fit to be a criminal lawyer. So, if you possess these skills, it’s about time that you start looking for a college or university that offers a 360-degree approach towards criminal law studies. Universities like UPES believe in making the students ready to take on the challenges of the professional world and formulate the syllabus with that approach. 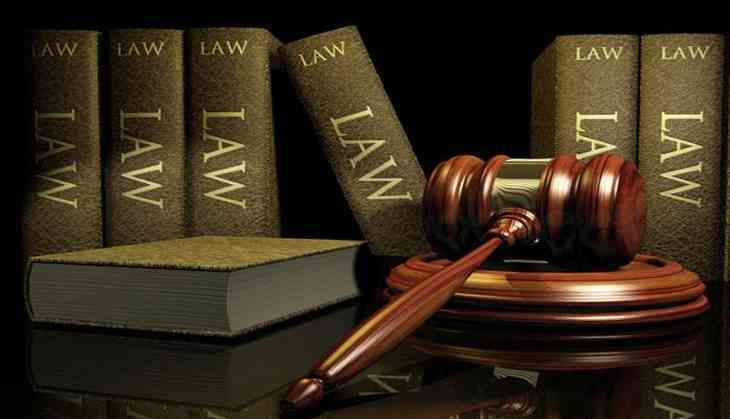 Remember, only the best university or college can polish your skills and help you make it big in the world of law. So, choose your LLB admission college wisely. Will The 2019 Camry Hybrid Beat Honda Accord in India? READ NEXT >> Will The 2019 Camry Hybrid Beat Honda Accord in India?